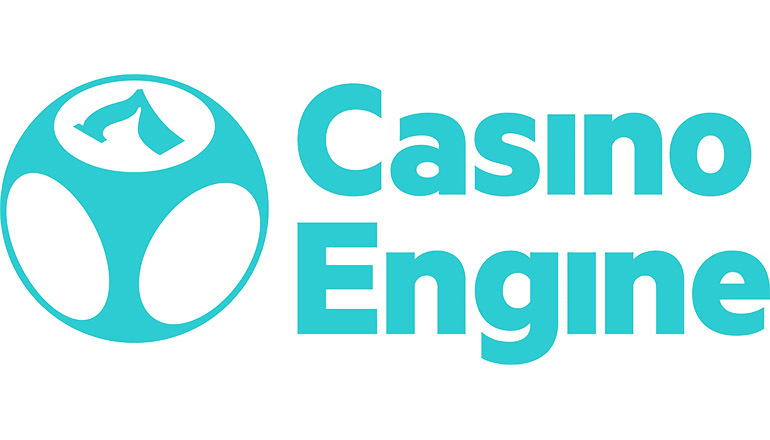 It’s high time we introduced you to one of Slots Calendar’s most trustworthy partners, Casino Engine! All of the free online video slots available in play for fun mode on Slots Calendar are powered by Casino Engine. Their software platform includes over 5,000 games, more than 120 content providers and a little over 70 vendor integrations. Their casino lobby and wallet offer a complete solution to common in-depth reporting, casino lobby management, a unified bonus system and to top it all off it also integrates a game recommendation mechanism. With a straightforward back office interface and a slot game package deal specially designed for us, Casino Engine has managed to not only win us over but make us one of their biggest fans. CasinoEngine enables operators to manage games, as well as award loyalty points, bonuses and free spins across channels, software providers, RNG and live games. All these things happen with ease of access from one central back-office. This casino software is the perfect solution for both operators and players because it gives a lot of flexibility and choices from more than 5000 casino games integrated into a casino lobby & wallet. CasinoEngine has at the moment more than 60 vendors that comprise 120+ content providers which can remotely be plugged in external wallets through a single API or through EveryMatrix’s standard platform, GamMatrix. Using CasinoEngine you can choose to fully control what games to offer from each software provider, you can choose your favourites without having to use the games that are of no use to you. You can have different presentations like game positioning, categorization, tags and imagery, according to markets and player segments. SlotsCalendar is powered by Casino Engine, which means that we have an easier time focusing on bringing you great reviews for the newest video slots. Because they make sure we have the games on time, we can make sure you know everything about them. This way it’s a win-win-win situation in which you are the biggest winner and get every little gambling industry thing you’re interested in right on time. Starting your own casino business or just want to find out more? Check out Casino Engine’s products and you’re sure to find the offer for you! Back Home » Blog » Have You Heard About the Amazing Casino Engine?